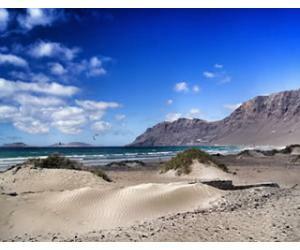 Gran Canaria Weather in June - What Should You Expect? 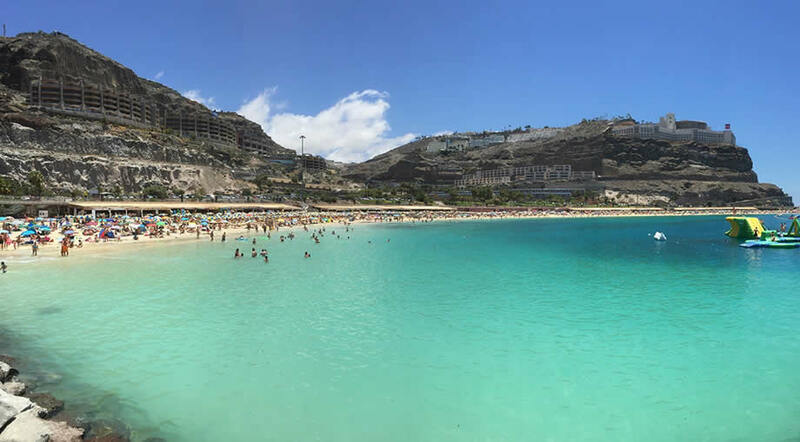 June comes with a significant increase in temperatures in Gran Canaria, which are also accompanied by the trade winds which are characteristic for the summer months in the Canaries. 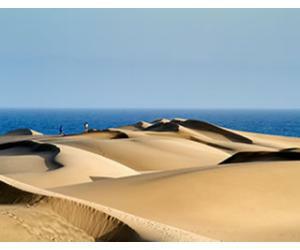 For some people, the weather in June in Gran Canaria might be just perfect for a summer holiday. It's getting hot, the water is warm and pleasant for swimming and the breeze is nice during those hot afternoons. But for some other people, the summer months might be just too warm to feel comfortable while in the sun (we are among those people, which is why we usually prefer to come either in autumn or winter). The temperatures during the day in June are between 23°C and 29°C, with a high UV index, which is why it is important to use high SPF sun lotion and reapply it frequently. Like we previously said, temperature often reach around 28 - 29°C, which may be too hot for some people. But the trade winds play an important role in the climate of Gran Canaria and the weather in the Canary Islands in general. Because of the trade winds the summer temperatures will not feel as hot as you might think, because the winds are more prevalent in between June, July and August. 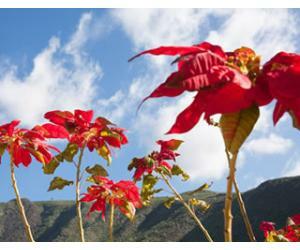 This is also the reason why winters are never cold in the Canaries, because the trade winds aren't as strong as during the summer. Another great thing about the weather in June in Gran Canaria is that it hardly ever rains and this is true for July and August as well. One of the downsides of visiting Gran Canaria in June is that the prices tend to go up, once the school holiday begins. In fact, although the Canary Islands are a year round destination, they are still very popular during summer and flights and holiday packages are more expensive than ever (similar only to Christmas and New Year's Eve). The average high temperature in June in Gran Canaria is around 28.5°C, while at night you can expect temperatures of around 18°C. The highest temperature ever recorded in Gran Canaria in June (at Airport station) was of 37.1°C and the lowest was of 13.4°C. At this time of year the weather is usually warm almost every day and you can sunbathe and swim comfortably. Even at night the weather stays warm and you will probably not need a cardigan or a long sleeve during summer, even if you are out late at night. Like we said before, there's almost no rain in June in Gran Canaria. The days are mostly sunny and the weather is great for any type of activities, from walking and exploring on foot, to sunbathing and chilling on the beach or by the pool. With almost 10 hours of sun per day, June has long days and sunny skies, which means that you will 100% go back home with a tan. 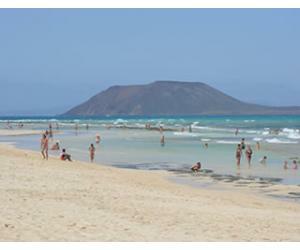 Can you swim in Gran Canaria in June? 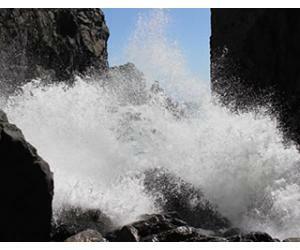 Yes, June is one of the months when you can comfortably swim in the ocean when visiting Gran Canaria. Since the weather now is warm pretty much all over the island, you can go and explore a different beach every day and the water should be warm enough to swim everywhere. June and the summer months in general are perfect for family holidays to Gran Canaria, coming over with the kids and enjoying the lovely and warm sunshine. You should also try to remember that the island gets pretty busy in June, so make sure to book in advance for hotels and activities as well, especially if you are st on certain dates. This is a special place, in an amazing natural landscape and in summer you can enjoy swimming in these natural pools located close to Agaete. If you want to escape the crowds in the south, you can hire a car and drive to this part of the island, where you will discover a different atmosphere and you can also find other secret places on the way here. This is a protected natural space situated between the municipalities Arucas, Firgas, Moya, Santa María de Guía, Teror and Valleseco. You can see here lots of species of plants and you can do walks and hikes in nature. 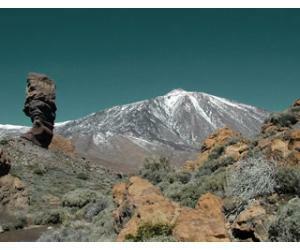 For the fittest of you, Circular de Tejeda might be the reason to visit Gran Canaria in June. 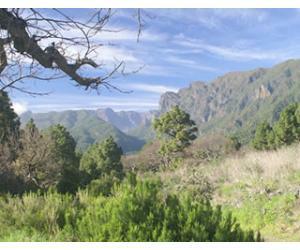 This is a mountain race in a beautiful area or Gran Canaria and it is now pretty popular. Gran Canaria is a great destination for an active holiday, either for running, walking, cycling or practicing water sports.